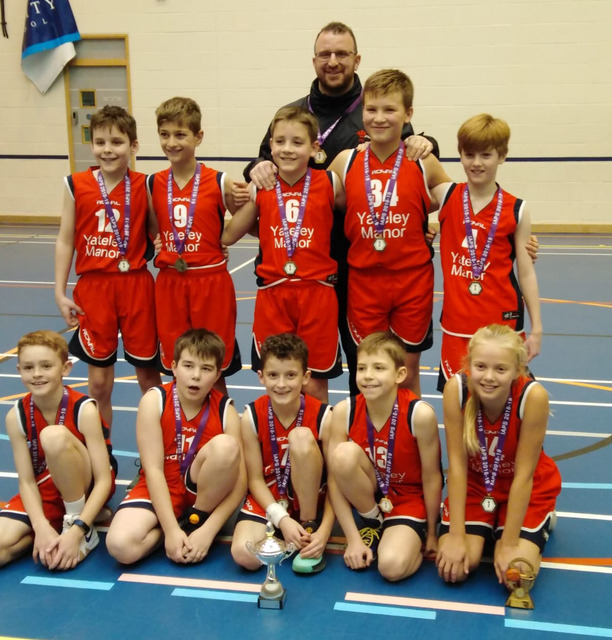 Yateley Manor’s basketball teams had a fantastic day at the IAPS Championships winning both national titles and both Most Valuable Player awards. 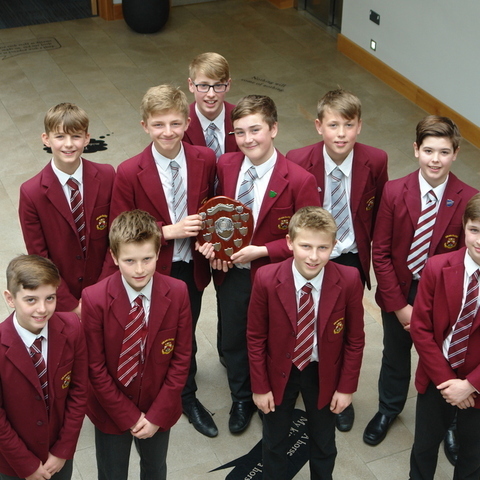 Yateley Manor’s U11 and U13 basketball teams were both crowned IAPS National Champions. 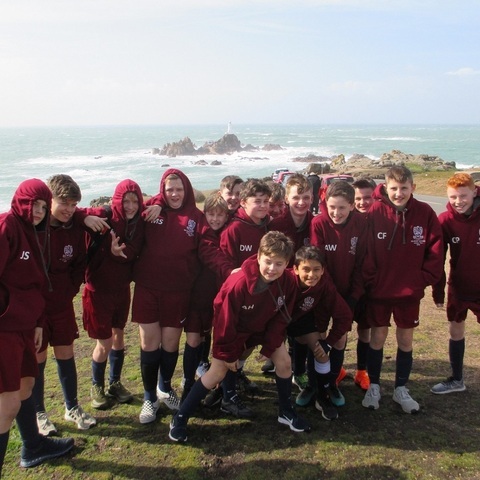 The teams both played superbly throughout the day at the championships, winning all their matches in convincing style. It is the first time that a school has won both U11 and U13 national basketball titles in one year. 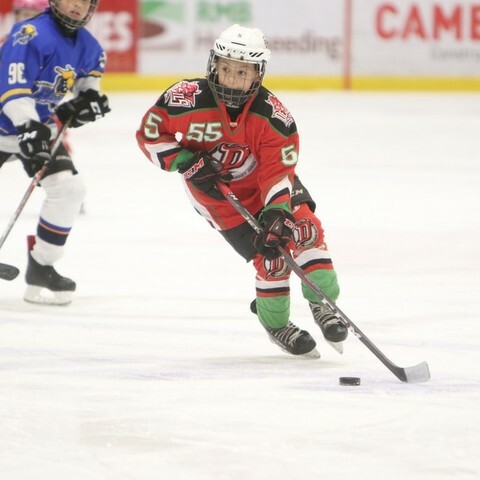 To cap off the day Yateley Manor also scooped up the two Most Valuable Player awards at the championships with Megan winning the U11’s trophy and Alex the U13’s. Basketball is a very popular sport at Yateley Manor. 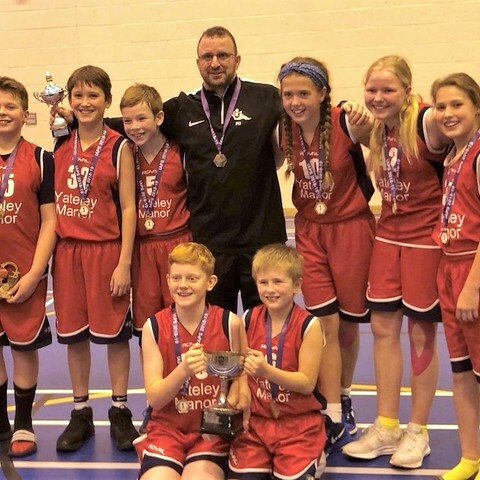 The U11 and U13 squads are both coached by Pete Daines who, as well as being a Yateley Manor sports teacher, also co-ordinates the under 18 Great Britain and England basketball team’s programme. 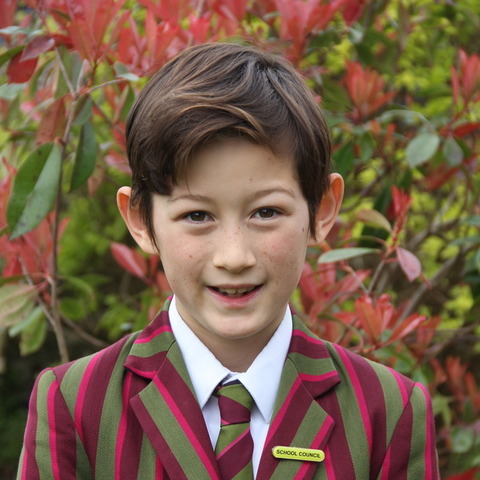 Yateley Manor School is a iaps for boys aged 3 to 13 and girls aged 3 to 13 in Hampshire. 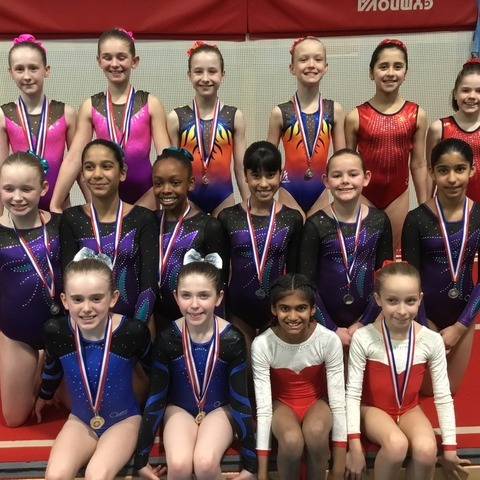 Maltman's girls take gold, silver and bronze medals at BSGA acro regionals. The Independent Association of Prep Schools (IAPS) is a schools' association with around 650 of the world’s leading prep schools in membership. Last year marked the 125th Anniversary of the Association's foundation in 1892.